This Designers Data 2017 survey targets young professional designers (male + female; 0-8 years of experience) in the field of Architecture & Urban Design in Boston area. The goal is to extract and tackle specific issues we face in the profession today. Data is collected anonymously, analyzed, presented at ABX 2017 and shared on this website. The survey takes 6-10 min and includes four categories of questions: 1) General Info, 2) Negotiation & Self-Confidence, 3) Career Growth, and 4) Work-Life Balance. The survey opened on June 22nd, 2017 and closed on August 25th, 2017. It received 533 responses. Results here! This Designers Data 2018 survey targets young professional designers (male + female; 0-10 years of experience) in the field of Architecture & Urban Design in New York. The goal is to extract and tackle specific issues we face in the profession today. Data is collected anonymously, analyzed professionally with preliminary results presented at AIA 2018 and final results posted on this website. The survey takes 6-10 min and includes four categories of questions: 1) General Info, 2) Negotiation & Self-Confidence, 3) Career Growth, and 4) Work-Life Balance. The survey opened on February 5, 2018 and closed April 15, 2018. It received 211 responses. Results here! This Designers Data 2018 survey targets young professional designers (male + female; 0-10 years of experience) in the field of Architecture & Urban Design in Chicago. The goal is to extract and tackle specific issues we face in the profession today. Data is collected anonymously, analyzed professionally with preliminary results presented at AIA 2018 and final results posted on this website. The survey takes 6-10 min and includes four categories of questions: 1) General Info, 2) Negotiation & Self-Confidence, 3) Career Growth, and 4) Work-Life Balance. The survey opened on February 5, 2018 and closed April 15, 2018. It received 213 responses. Results here! 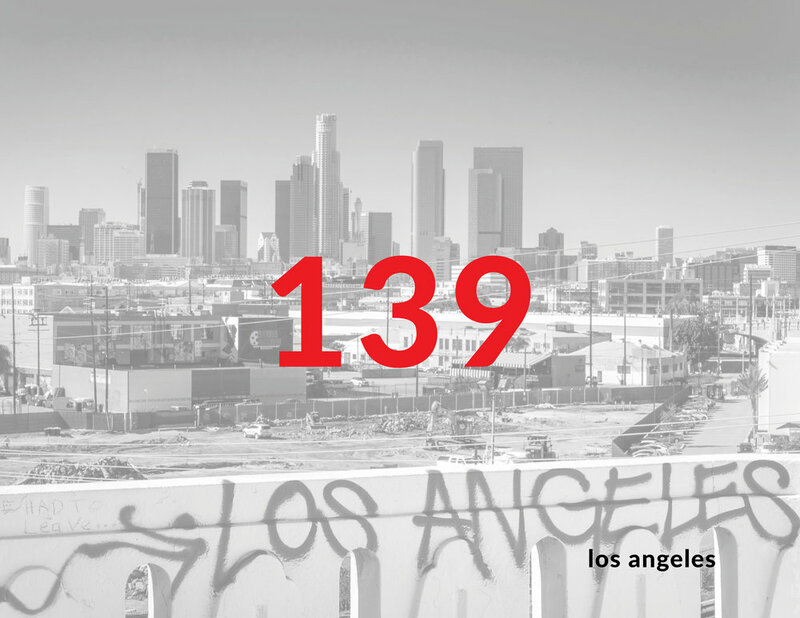 This Designers Data 2018 survey targets young professional designers (male + female; 0-10 years of experience) in the field of Architecture & Urban Design in Los Angeles. The goal is to extract and tackle specific issues we face in the profession today. Data is collected anonymously, analyzed professionally with preliminary results presented at AIA 2018 and final results posted on this website. The survey takes 6-10 min and includes four categories of questions: 1) General Info, 2) Negotiation & Self-Confidence, 3) Career Growth, and 4) Work-Life Balance. The survey opened on February 5, 2018 and closed April 15, 2018. It received 139 responses. Results here! This Designers Data 2018 survey targets young professional designers (male + female; 0-10 years of experience) in the field of Architecture & Urban Design in Washington DC. The goal is to extract and tackle specific issues we face in the profession today. Data is collected anonymously, analyzed professionally with preliminary results presented at AIA 2018 and final results posted on this website. The survey takes 6-10 min and includes four categories of questions: 1) General Info, 2) Negotiation & Self-Confidence, 3) Career Growth, and 4) Work-Life Balance. The survey opened on February 5, 2018 and closed April 15, 2018. It received 175 responses. Results here!